This month’s blog will address go kart brands that are on the market today. There are a lot of manufacturers that make go karts. However, not all karts are built the same. Last month we discussed that fastest go kart built to date, by Daymak, that can go 0-60 in 1.5 seconds. For the rest of us that can’t afford a $60,000 go kart. These 5 karts outperform most mass-produced racing karts and have a durability that I have come to appreciate through wear and tear of year after year abuse. With consistent maintenance and regular checks that my experienced staff performs on a regular basis, these machines are constantly running at the top of their level. As with most mechanized go karts, one of the biggest expenses I incur is the need to purchase new equipment. Sodi doesn’t give me that problem, and I depend on their superior quality to help my business run day in and day out. 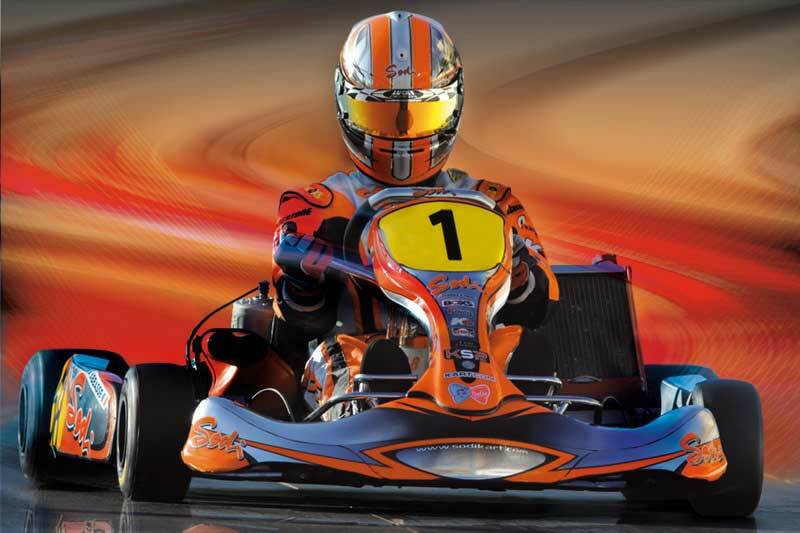 SodiKart is the world leader in the karting industry. With their constant technological advancements and development. They are always pushing the boundary of future kart design. Just wait and see what they come up with in the next few years. Their R&D program I’m sure going to develop some really cool stuff in the near future.